Mike Lennon one of our most experienced Morris Minor Specialists attended the LCV (Light Commercial Vehicle) event to spread the word of our new products – the GRP panels! These parts have not been around for a very long time; they have been brought back and we used the original moulds from Henrics themselves, we’re very proud to have them in stock once again! The Webbs Motor Annual show started 21 years ago with just a handful of vintage cars and it’s grown to the fantastic event it is today. It’s a great day out for all the family – there is so much to admire. The cars are brought along by true enthusiasts, either as individuals or members of car clubs who are delighted to share their interest with others. GRP Panels for LCV’s Remade! Available for LCV’s again from September 2016 at DMG, made using the original Henric moulds! The company that made these GRP Panels were Henrics, they were formed back in 1972 originally by 2 brothers and for many years traded from Nottingham selling most parts for all types of Morris Minors. Henrics Minor replacement and repair panels became the benchmark Worldwide, so confident were they in their workmanship every genuine Henrics panel was stamped ‘HENRICS’. In the early 1990s Henrics were concerned that Minor light commercial vehicles (LCVs) may well end up being scrapped due the lack of availability of side panels to repair these vehicles. Although at this time Henrics were producing metal repair panels for the well known areas that rot on the LCV, these being the outer wheel arches and rear light clusters, nothing was available for the dreaded ‘gutter-rot’, which is well known to most van enthusiasts. They were also producing rear cargo floors, rear valances and the cab jointing pieces. What they came up was a GRP rear box that would bolt onto the LCV chassis, that unit contained many bonded metal parts as well. 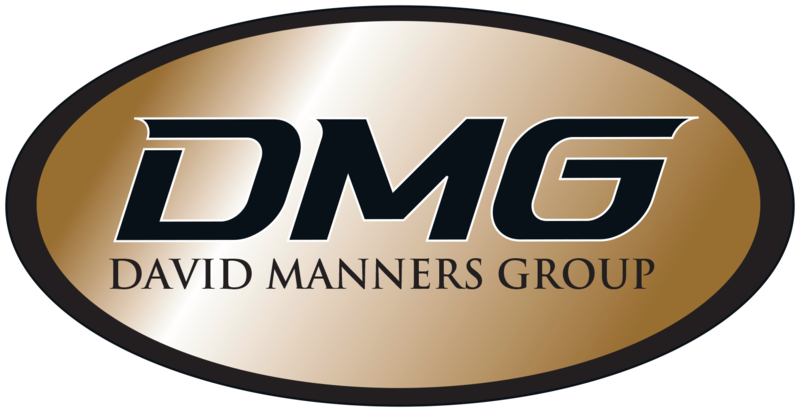 You can find these again from September 2016 from the David Manners Group!